Since launching TV advertising, the brand has seen demand rocket! 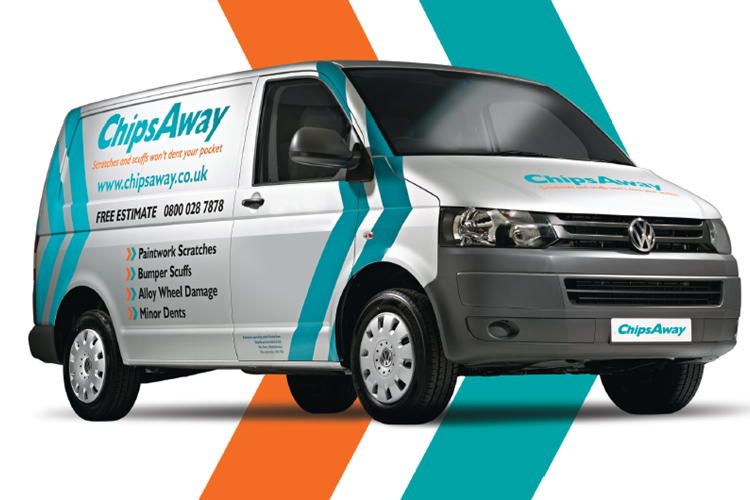 Appearing on a range of channels, ChipsAway’s TV campaign is a major investment in supporting the franchise network, raising brand awareness, market profile and generating new business through high impact promotion of ChipsAway’s services to consumers nationally. *Figures from YouGov Plc. Fieldwork was undertaken in 2017.